The last of the wild ones! 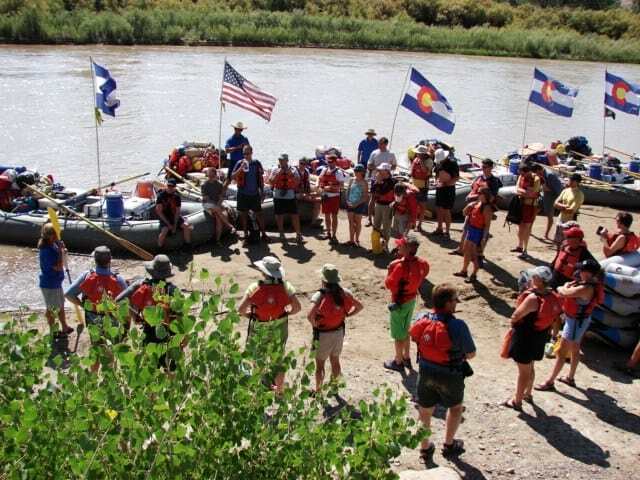 The Yampa is the last free-flowing river in the entire Colorado River System. 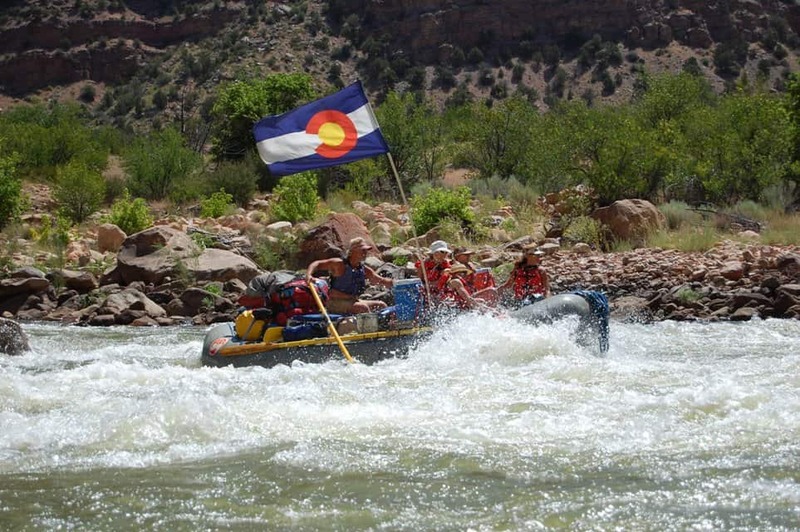 When the Yampa is running, the whole Colorado Plateau is alive with whitewater. 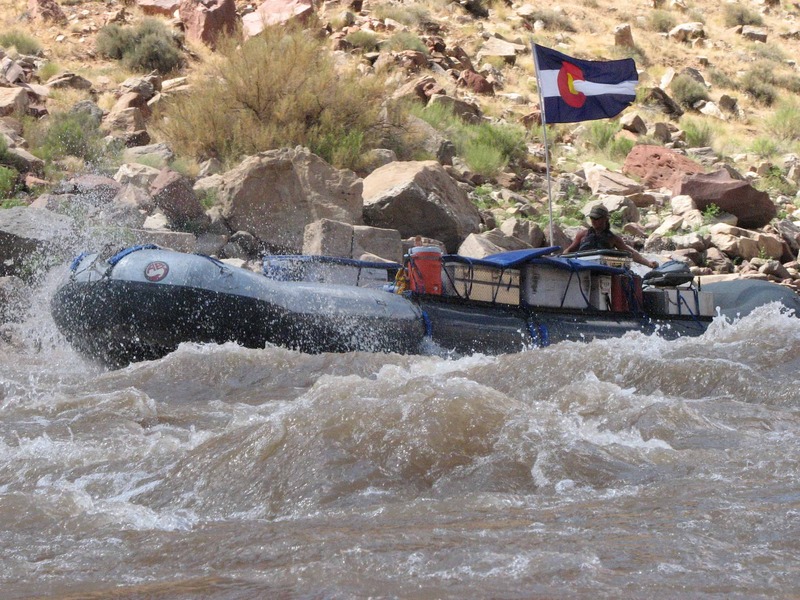 See the remote and untouched headwaters of the Colorado River system and ride the crest of one of the best river trips in the world. A magnificent towering canyon marks the start of the trip at the “Gates of Lodore” and follows one of the most beautiful stretches of River anywhere. 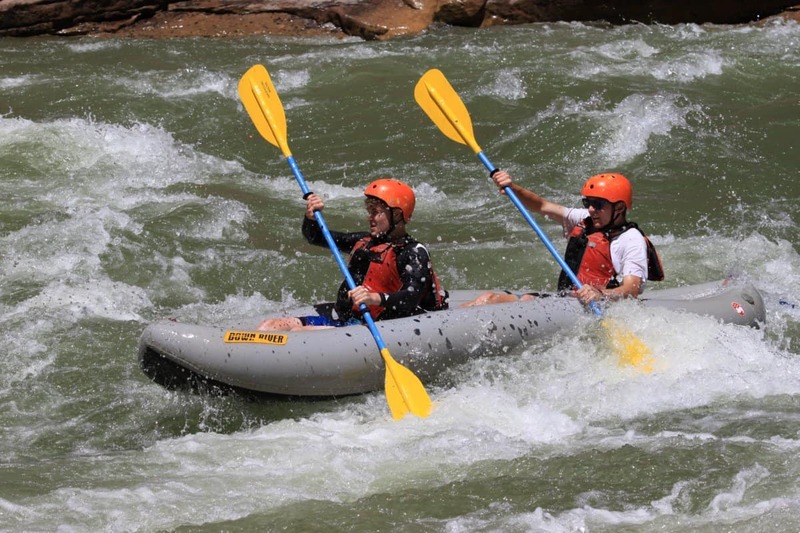 Fed by dam controlled flows from Flaming Gorge Reservoir, the Green River through Lodore Canyon provides rafting fun throughout the summer. 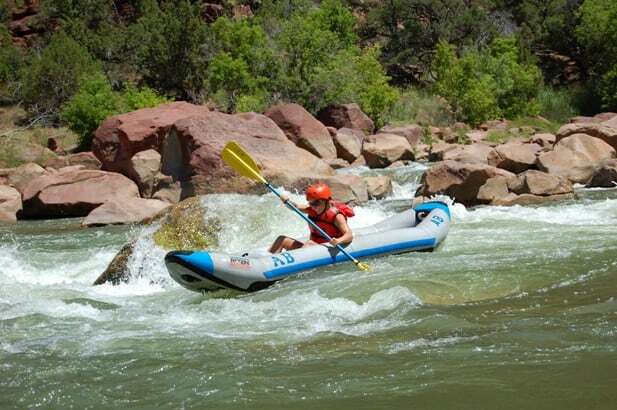 We consider Lodore Canyon to be a magnificent inflatable kayak run! Located deep within the Tavaputs Plateau, Desolation Canyon is one of the most remote wilderness areas in Utah. Steep canyon walls with towering spires and abundant arches are spread through the region. Large beaches with giant cottonwood trees provide great campsites. A perfect canyon for enjoying inflatable kayaks. Charter flight into the canyon offers a spectacular bird’s eye view of the journey ahead. 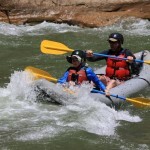 McInnis Canyons national Conservation Area offers a perfect rip for the beginner. 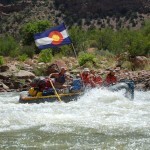 This section of the Colorado River is a flatwater float trip that allows multi-generation raft trips to occur with ease. 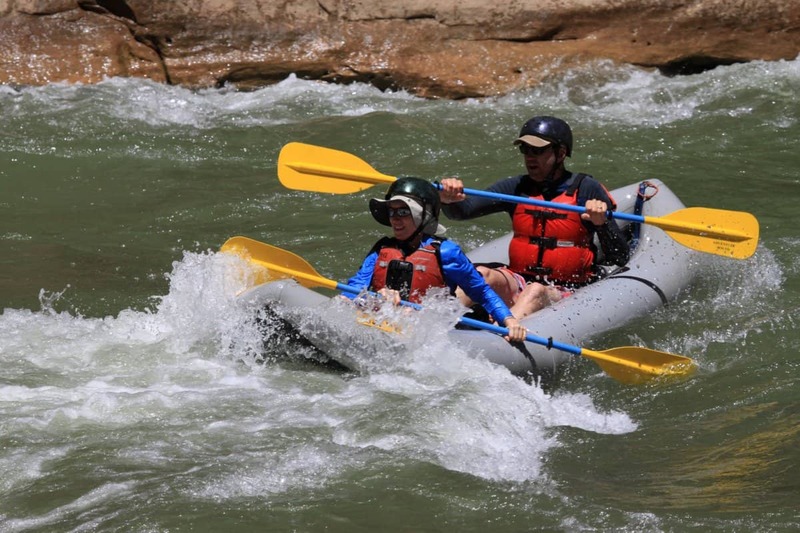 Red Rock Canyons, Scenic Views and designated camps give us the perfect opportunity for a backcountry adventure with easy rapids. Cataract Canyon, located on the Colorado River southwest of Moab, Utah, is one of America’s most rugged and beautiful Canyons. 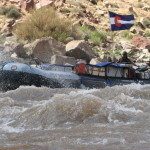 Isolated in the southeast corner of Utah, Adventure Bound offers outstanding “big water” trips through outstanding and unique Canyonlands.